At the tail end of his plan, the point at which it trailed off into a haze of hard work, success, and prosperity, was Flushing, Queens. Zhuang had carried out his scheming largely online, and had been wise enough to realize that New York City was too large a place to approach uninformed. He had skimmed through online discussion boards and squinted his one nearsighted eye at photographs. Manhattan’s Chinatown, he decided, would be too dense and urban for his village sensibilities, and in the center of the city, real estate would most likely be expensive. Flushing, on the other hand, had become the destination of choice for most working-class immigrants from Mainland China. He looked up photos and saw a clutter of signs in Mandarin. He saw restaurants, driving schools, supermarkets, and even a sign for the Democratic Party of China. He made up his mind that this, at least temporarily, would be his destination in the United States. Flushing, as far as Zhuang understood it, was a new, more modern kind of Chinatown. It was dominated by the working class, the result of an influx of new immigrants from new parts of China—inland and northern provinces that had little history of exploration or emigration overseas. 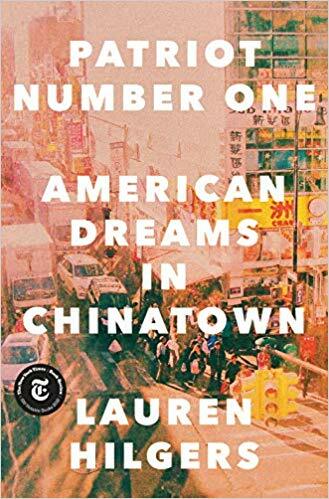 Flushing wasn’t controlled by the family-based patronage systems that had once ruled Manhattan’s Chinatown or by the human smugglers who had brought in tens of thousands of Fujianese in the 1990s. It was a neighborhood where people would speak Zhuang’s language and the food would suit his palate. There would be opportunities for work and a community of activists who would respect him. He would make friends, explore the neighborhood, and plan his next steps from there.